We’re happy to announce the recent launch of the new Kids In Sports web platform! 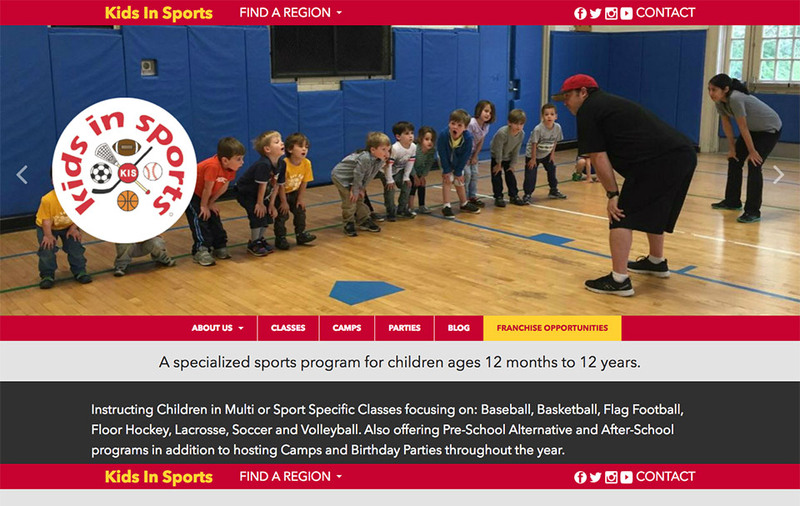 Kids In Sports is a specialized sports program for children ages 12 months to 12 years. Check out the details of the project in our portfolio! Social Ink is excited to announce the launch of the Global Designing Cities Initiative web platform! Check out the details of the project in our portfolio. 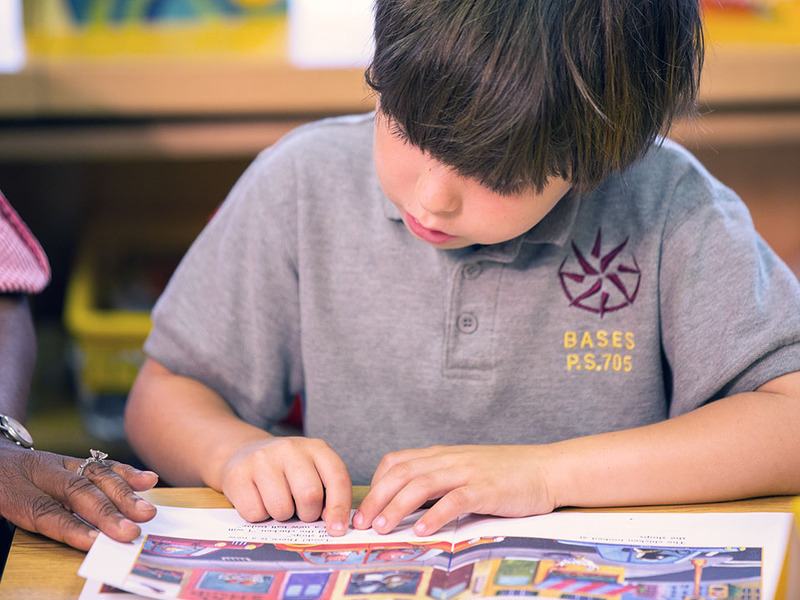 Social Ink worked with the Literacy Trust to create a new online home for its literacy intervention program, Reading Rescue! See the project details in our portfolio.